We have updated our demo room with 4K and HDR content. We have calibrated our projectors to work perfectly with HDR content and are now using Fiber Optic HDMI cables that work with full 18Gbps 4:4:4 colour space content. We are also demoing new ambient light rejecting screens and Nano Edge bezel. Come and see the latest in projection technologies. 1. 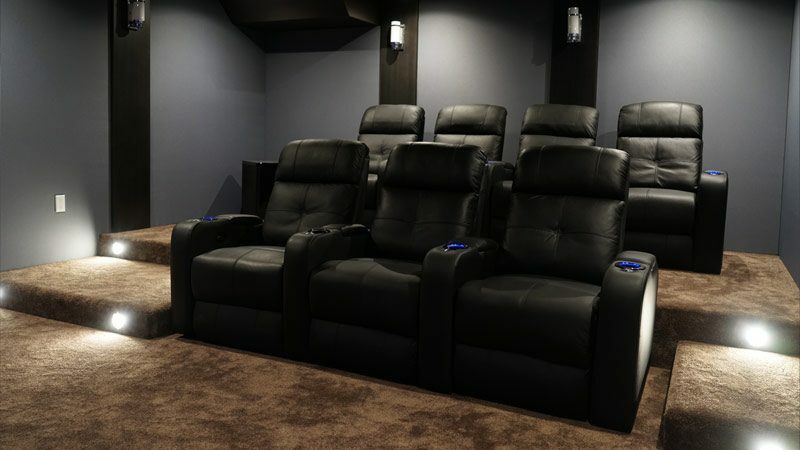 We ensure that we have all of the most popular home theater projectors and brands on display for you to view and compare. Other stores have 2-3 projectors on display, and ask the customer to rely on the salesperson’s opinion only, or online reviews of projectors (which in many cases are biased at best and wrong at worst). 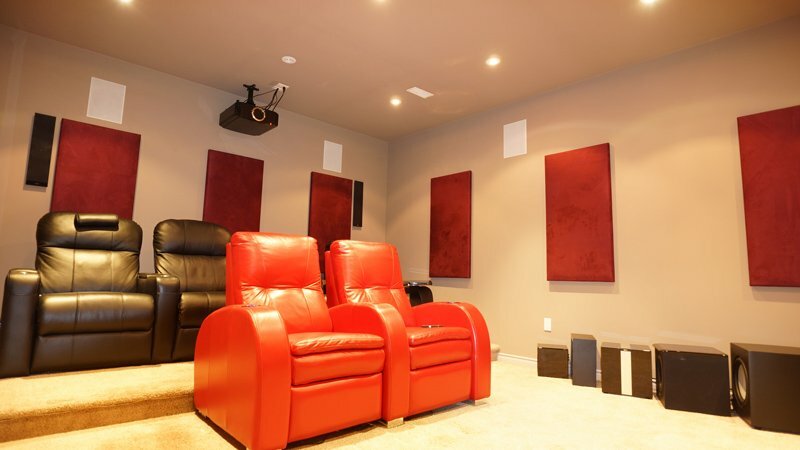 Between our two showrooms, you are going to see all of the most popular projector choices. 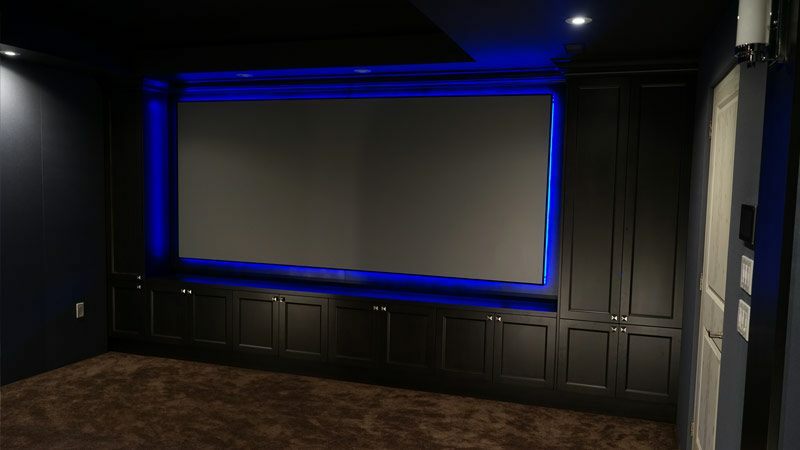 A projector is a visual display product, and if you are able to come to our showroom, we want you to be able to see all of the top projectors to choose from. 2. Our showrooms represent all of the major projection manufacturers. Other stores typically have one or two projection manufacturers whose products they sell. If a manufacturer only sells projectors from two manufacturers, it is logical to conclude that they would likely not be capable of giving an unbiased opinion about a third manufacturer. 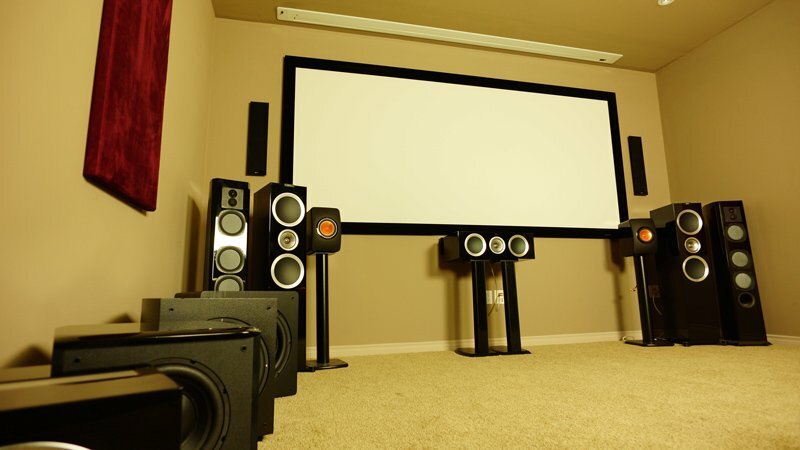 Eastporters sells JVC, Sony, Panasonic, Epson, BenQ and Optoma projectors, and is an authorized dealer for over 75 home theater audio and video manufacturers in total. 3. Having all these projectors on display means we know the products intimately. Even if you cannot visit us, you can have confidence that we know these projector products inside out, given that we are demoing them day in and day out. A store that sells products from only a few projection manufacturers, or a store that has only a couple of projectors on display will not have the knowledge we have – knowledge that can only be gained through using these projectors (as opposed to reading about them in a review, or viewing them for short periods of time). Whether you visit our showroom, or call us on the phone, you will be talking to a professional who knows all the products intimately. Contact us today to book a time for you to come and experience our show room for yourself. 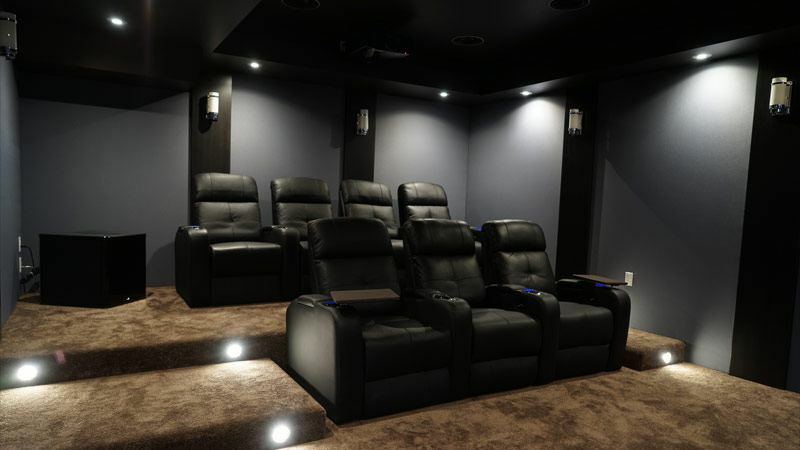 With projection home theaters, seeing is believing. 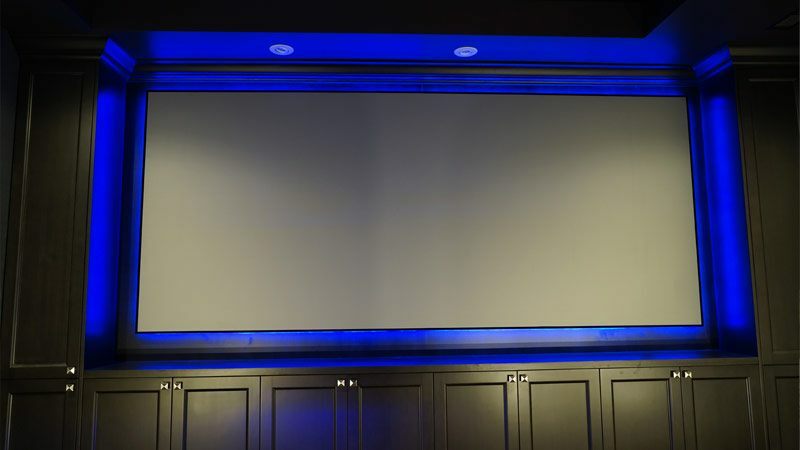 At Eastporters Audio Video, we understand that in order to make an informed projection decision, the best way is to compare all the top projectors. As our customers have always found, there is a lot of incomplete/incorrect information about projectors, even on reputable review site. 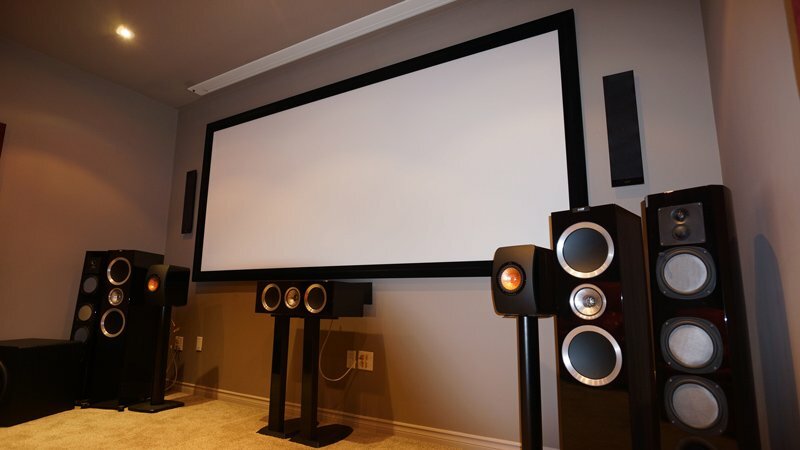 At Eastporters Audio Video, no longer do you have to guess which projector is truly better based on reviews or second hand information. You can come to our show room, and see the top 10-12 projectors from all the top manufacturers in one location, compared side by side one after another in our main show room. We are the only company that offers this, and more importantly, we are one of the only company that sells projectors from every single manufacturer. Would you trust a Dodge dealership to give you an honest opinion about a Ford car (or vice versa)? 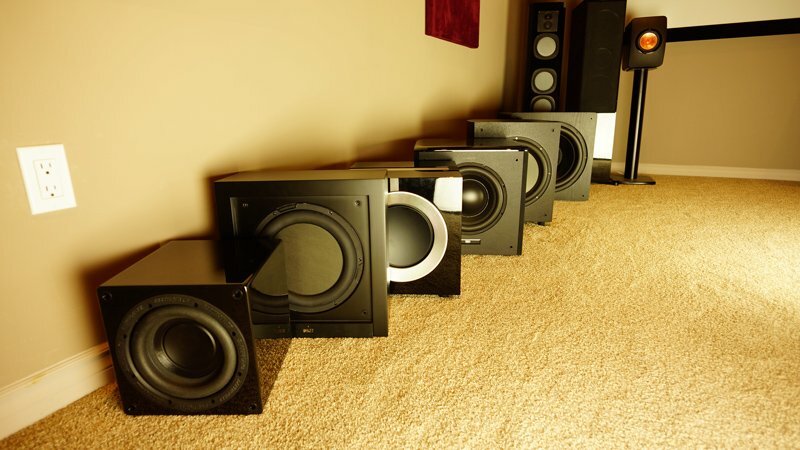 At Eastporters Audio Video, we are uniquely positioned, given the fact that we sell projectors from all the top manufacturers. Those who don’t have projectors from all manufacuters cannot possibly be unbiased. 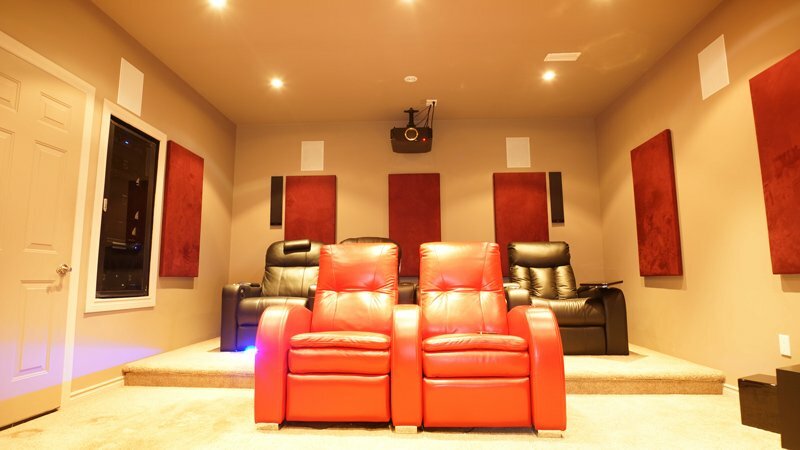 Having been in the Home Theater business for more than 10 years, and having done thousands of ISF/THX calibrations and hundreds of full installs for Home Theater/Business/Educational Institutions, we have the unique ability to give you unparalleled advice. 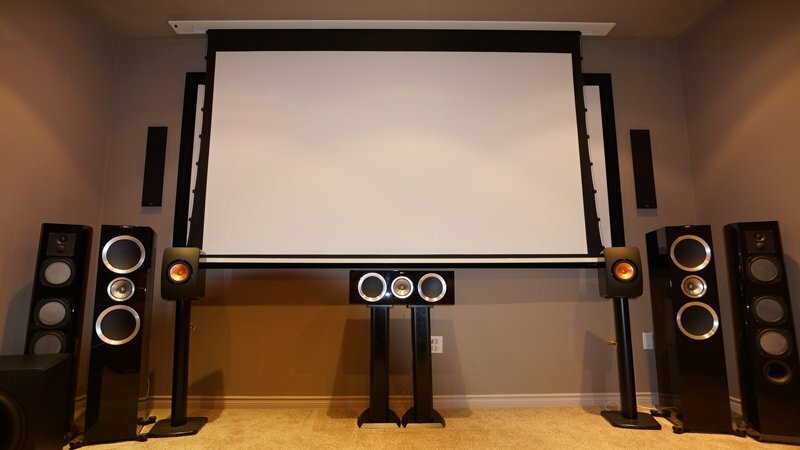 We work with audio and video all day, every day, and have likely used the projector or audio system you will eventually buy for hundreds of hours. This is something a review site (which gets a demo unit for a week or two for a quick review before sending the unit back to the manufacturer) cannot claim. This is also something that companies that don’t do everything from providing every single projection brand brands to doing full installs cannot claim either.